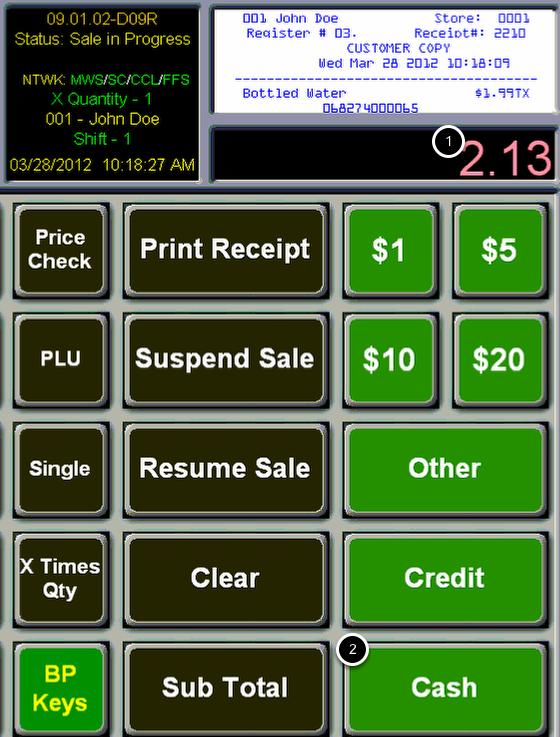 TravStar1 Point Of Sale SystemRegister Manual Basic Register TransactionsHow Do I Sell an Item That Will Not Scan? How Do I Sell an Item That Will Not Scan? This lesson will teach you how to ring an item when the barcode cannot be scanned. If the barcode on an item will not scan, simply type the PLU number using the number pad on the keyboard. Touch the "PLU" button on the screen to ring the item. Prev: How Do I Sell an Item Using the Barcode Scanner? 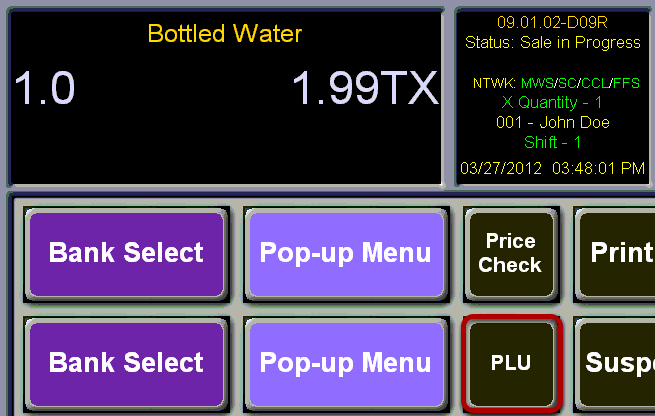 Next: How Do I Sell an Item that Is Assigned to a Button on the Screen?